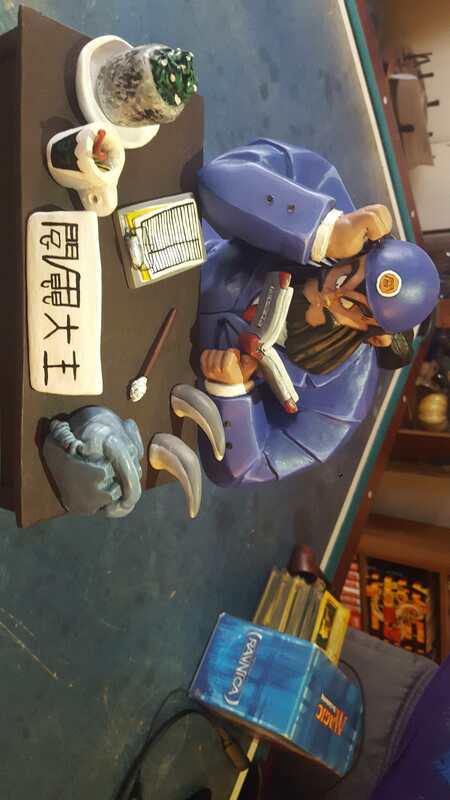 Check This Custom Figure Out! Yep! They make tons of awesome dioramas. Woah, It's Deadgrin customs! I'm subbed to you, keep up the great work! That Cooler is awesome! Great work! Do you make them for your own collection or to resell? 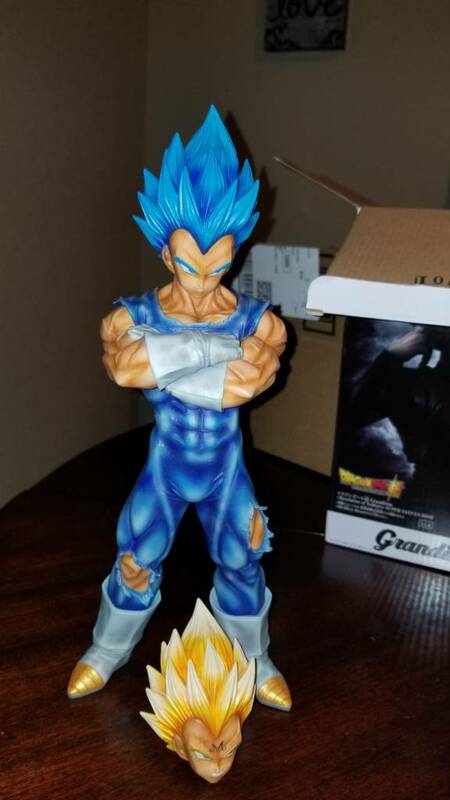 I just finished repainting my xplus vegeta. 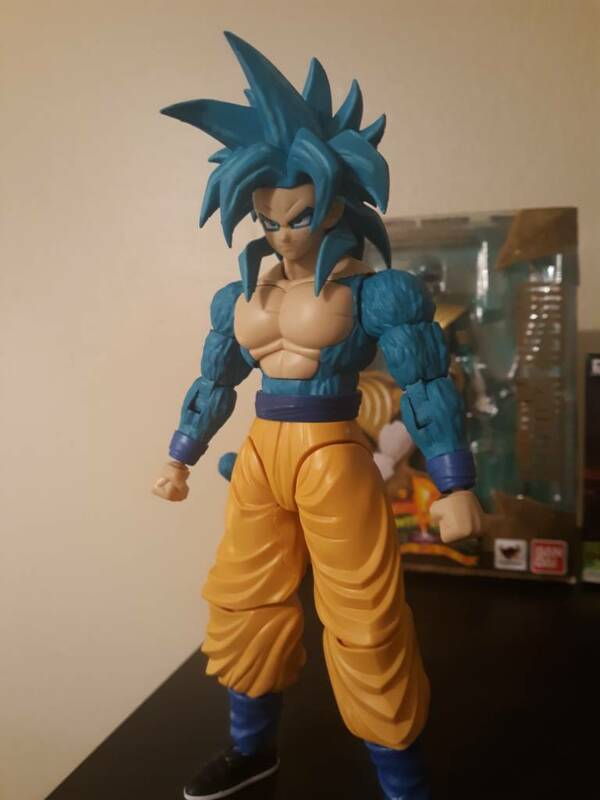 It took me forever to settle on a shade of blue comparable to SSGSS evolution vegeta hair color from the anime. I also painted the skin tone a few shades darker and repainted the eyes and eyebrows then placed him back in the box. 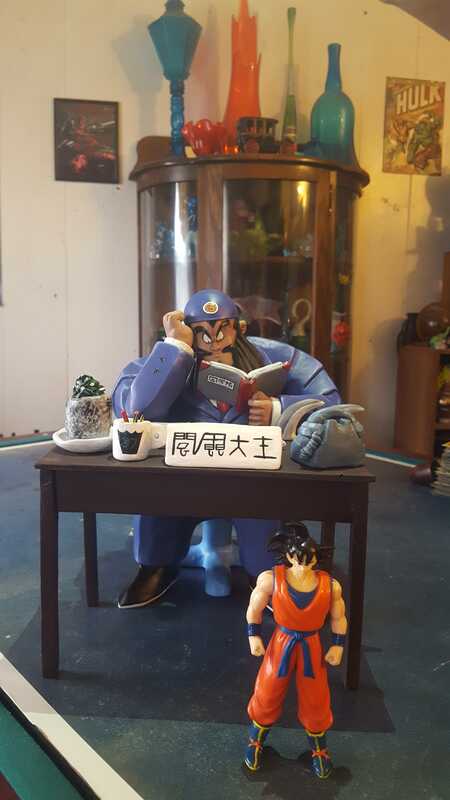 I saw this on ebay from the seller " casualfiguresnstuff" it's incredible!! 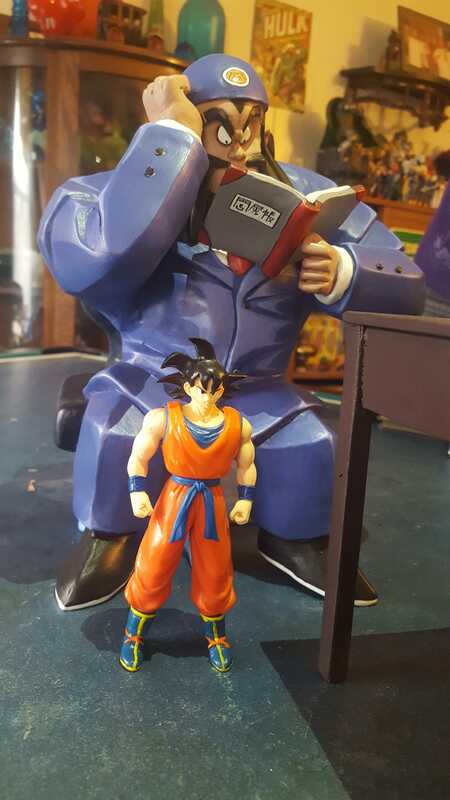 The original figure was Scultures Porunga. He also did these repaints! I asked him to join DBF! This artist does awesome repaints. 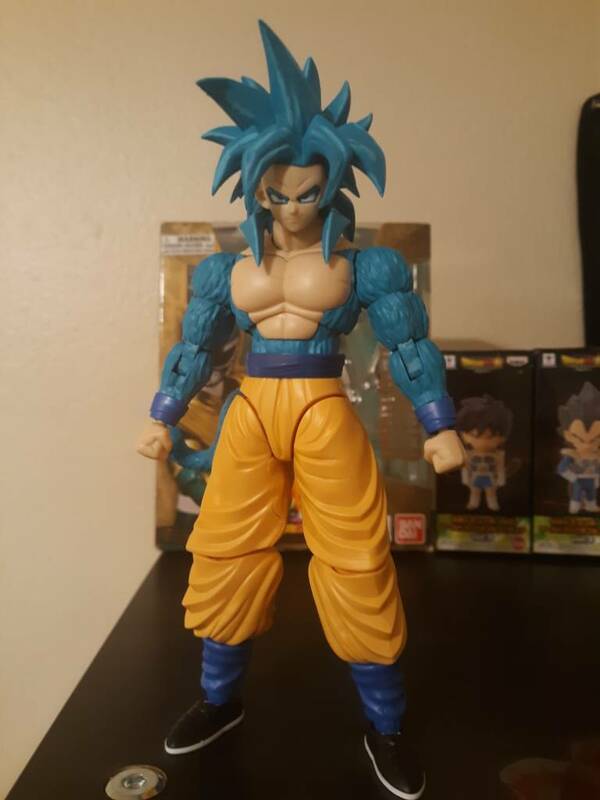 I found him on Ebay as well. 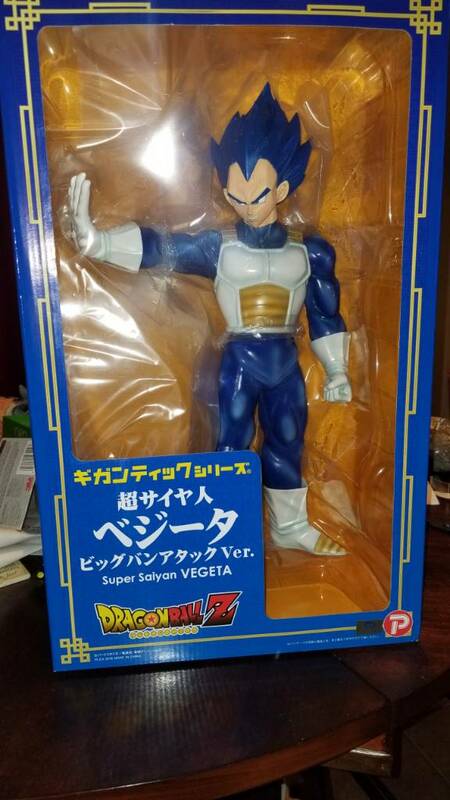 He repainted my grandista vegeta for a commission a few months back. It came out great! I picked up a few cool customs lateley. This amazing King Yemma from Oscar Cruz. It's actually ceramic! I still have to glue on the horns and arm rests. 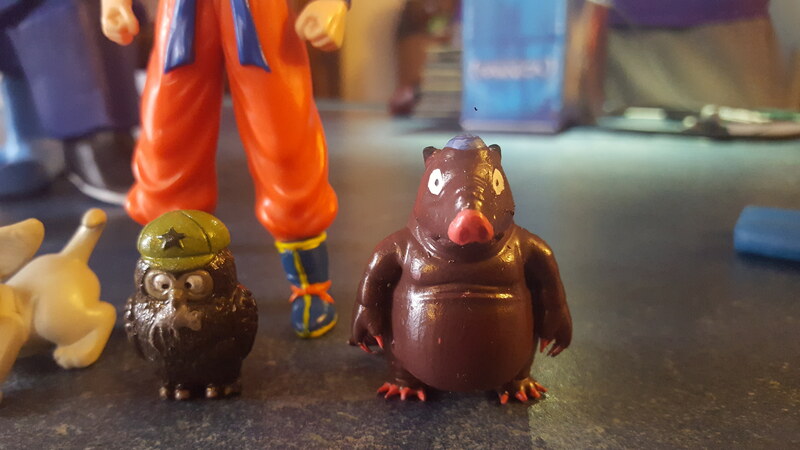 The Irwin Bee and keshi owl were painted by member gp and he 3d printed and painted the Naturon Shenron! 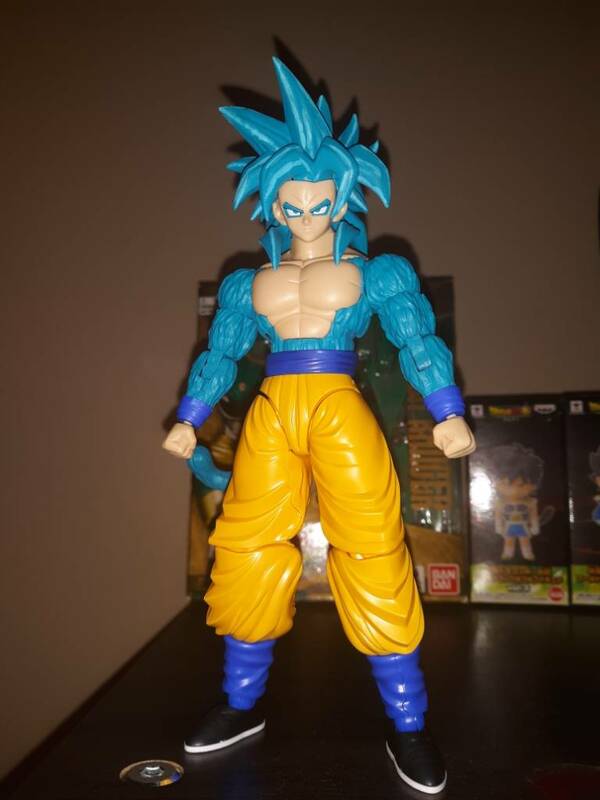 GP did a great job on those two guys and that Yemma is pretty cool! At the moment I just make these for my personal collection. 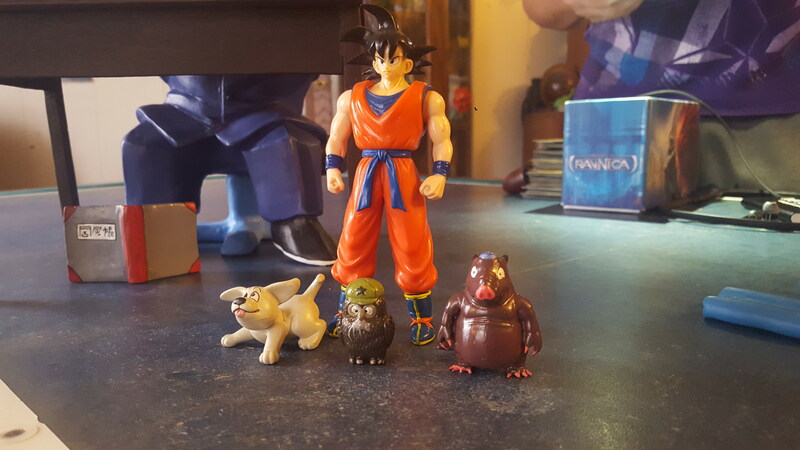 I saw these custom movie collection figures on ebay.